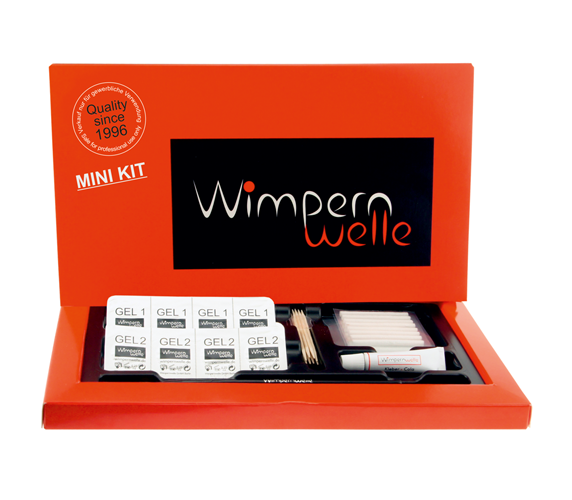 Below you can find all the products you need for LASH LIFTING CLASSIC treatment. 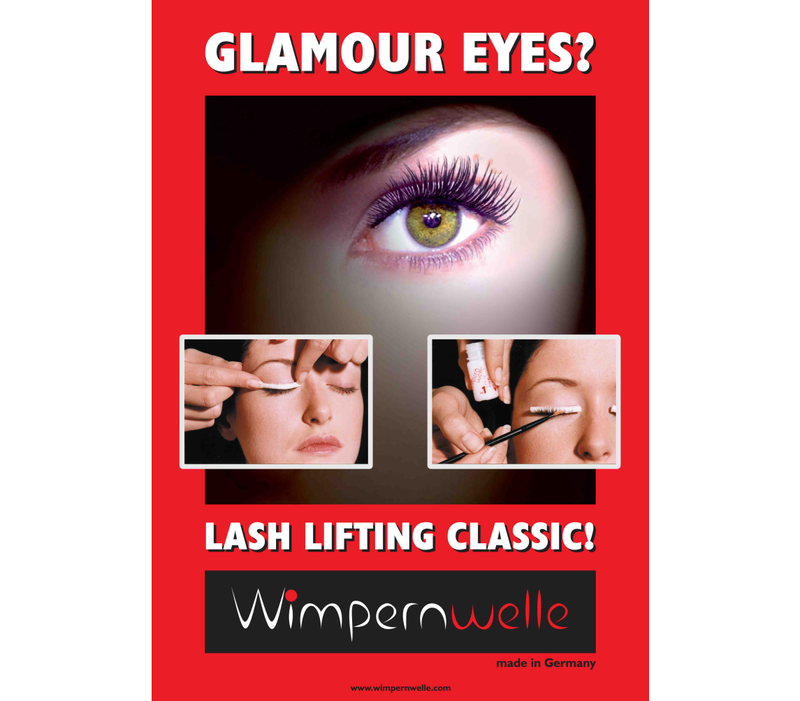 For more than 20 years, we have dedicated ourselves to successfully treat and lift all eyelashes around the world by Wimpernwelle Lash Lifting CLASSIC: Self-adhesive eyelash rolls offered in 6 different diameters will lift any eyelash and give a soft to strong lifting effect. 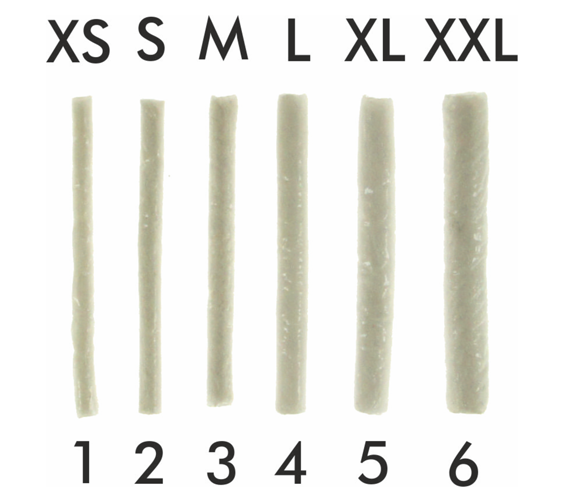 Whether strong lifting or just a soft, natural curve: According to the roll size everything can be achieved! Sodium Chloride Solution (Art. No. 10330ENG)! 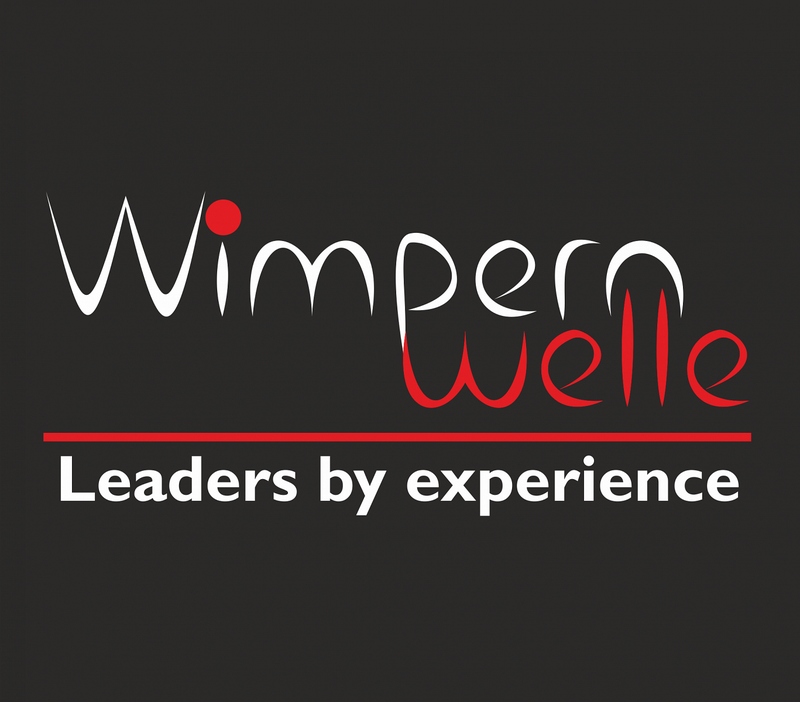 Designed for those salons just setting up a clientele. Glue & Roll Remover (Art. No. 10336ENG) removes the eyelash rolls easily and quickly. You can find more posters HERE! 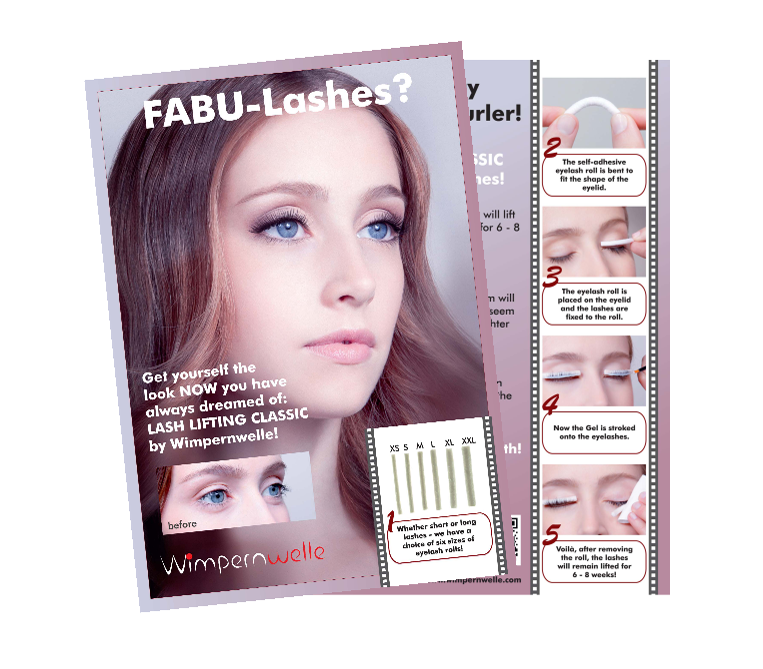 Below you can find all the products you need for LASH LIFTING POWER PAD treatment. 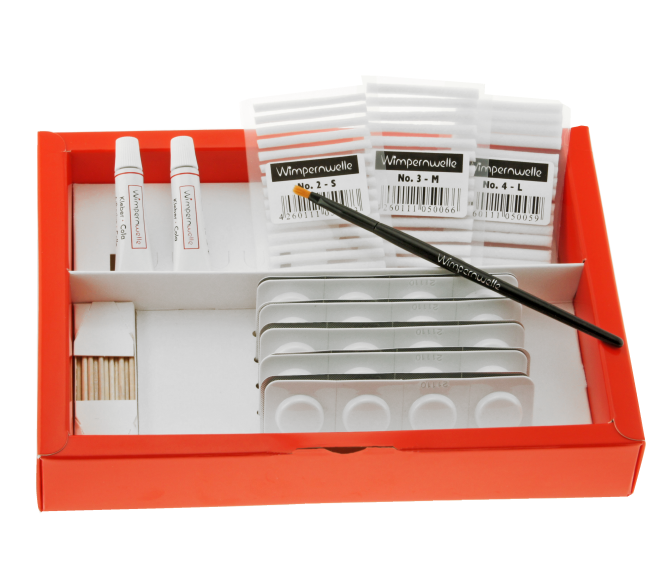 Start successfully with your Lash Lifting POWER PAD now and achieve fantastic results. 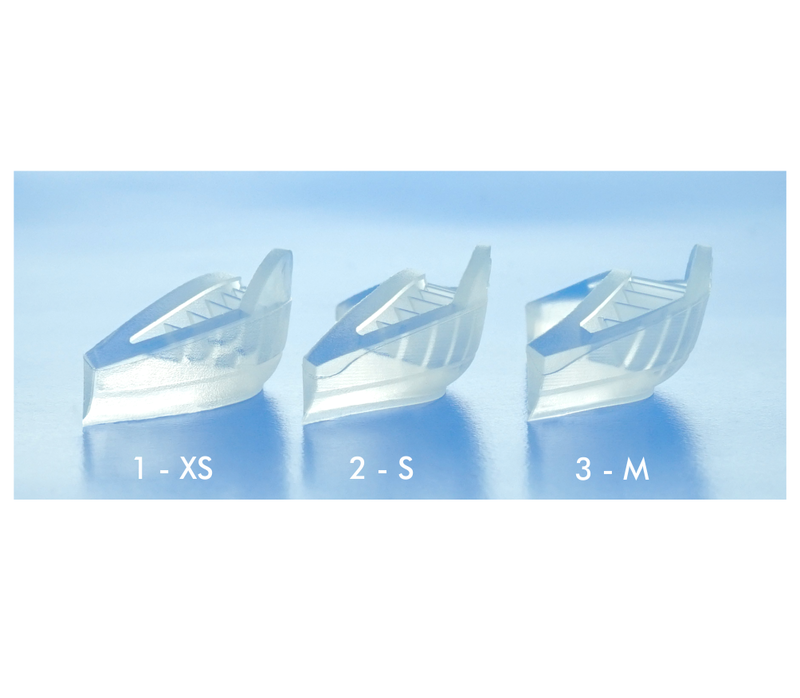 Due to the unique shape of the silicone pads the eyelashes will be lifted every time in the same defined shape. 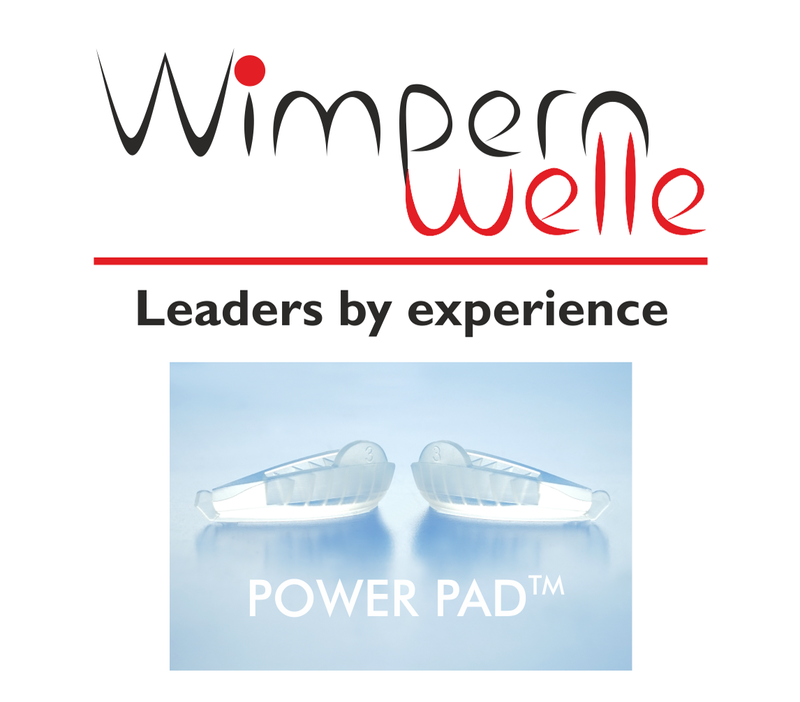 No failure will upset treatment beginners, even very short eyelashes will be lifted significantly with POWER PAD™ size no 1. The glue is water-based. Especially created to fix the POWER PAD™ on the lid and the lashes on the POWER PAD™. Tip: Apply only THIN. Too much glue needs too long to dry! Remove it with our Glue & Roll Remover (Art. No. 10336ENG). 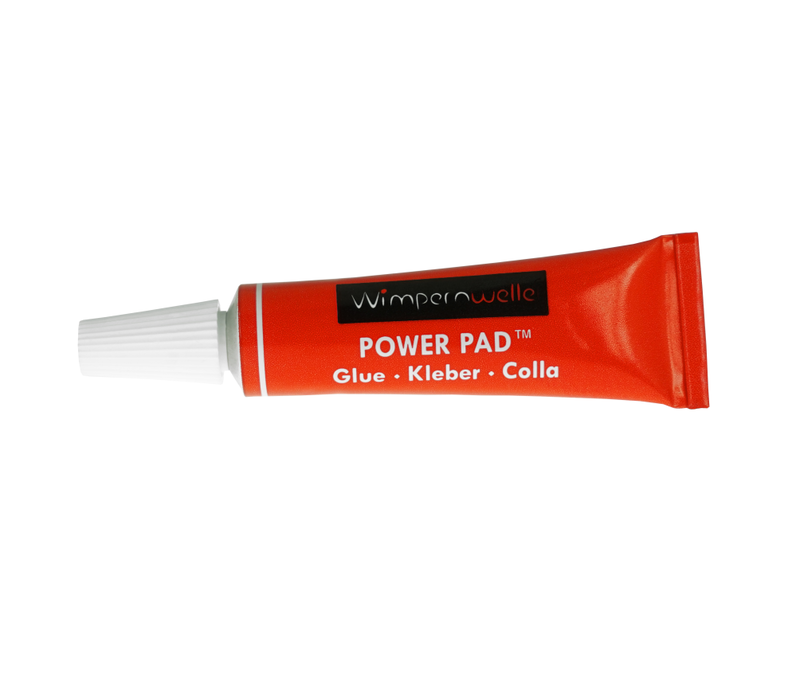 Power Pad™ Glue (Art. No. 10315) to fix the POWER PAD™ on the lid and the lashes on the POWER PAD™.